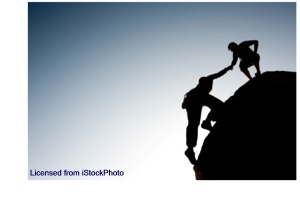 A real estate agent works solely for the buyer and looks after his or her best interests. Sometimes an agent has knowledge of negotiable items that a buyer may be unaware of. The agent’s negotiating skills can often save a buyer money, time, and headaches. Sometimes builders advertise specials specifically to the real estate community. If you’re not working with an agent, you may never know about certain builder incentives that can save you money. Builders use their own individual contracts. There is no standard builder contract for the new construction industry. Agents are knowledgeable about real estate contract language and can help buyers avoid any potential pitfalls. Rather than physically going from builder to builder, an agent can gather information on builders and communities and provide it to the buyer ahead of time. This will help you narrow your search in a more efficient way. Most importantly, the vast majority of new home builders will not offer buyers a price reduction based on whether or not they are represented by a real estate agent. When you purchase a new home, the builder pays the agent’s fee. The buyers get helpful representation at no cost to them. This is a no-brainer. If you’re thinking of buying or building a new home, contact a local real estate professional first. We’re here to help. Star Creek in Allen, Texas is a beautiful master planned community featuring some of the area’s best builders including Highland Homes. Highland is now pre-selling Phase 4, the final section of 50’ home sites in Star Creek. This is prime time for buyers to get their first choice of lot selection. It’s also the last chance to get into this community at this price point. 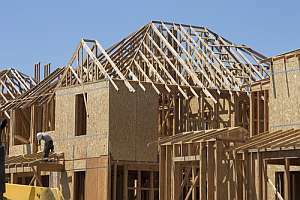 Homes in Phase 4 start in the upper $200s. Star Creek is zoned to the exemplary Allen Independent School District and is conveniently located just west of Central Expressway. This highly sought-after neighborhood is near the Allen Outlet Mall and the newest dining and retail at the Shops at Allen and Fairview. 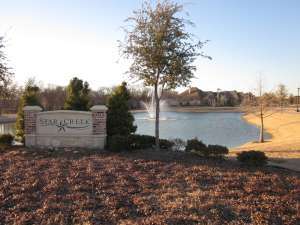 The focal point of Star Creek is a large lake and fountain at the entrance to the community. There is also a community pool, hike and bike trails, and wooded creek lots. Highland Homes is pre-selling Phase 4 on a first-come first-serve basis, so move quickly to reserve your new home in Star Creek. 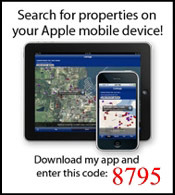 Search for Homes in Star Creek in Allen Texas. 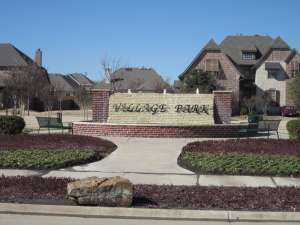 DR Horton is blowing out their new luxury townhome inventory in the Villas of Indian Creek in Carrollton, Texas. 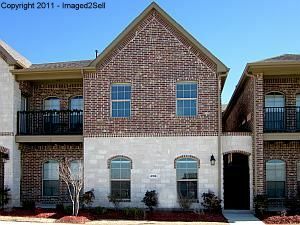 4104 Comanche Drive has all the bells and whistles and has been reduced to $174,990. This two bedroom two and a half bath unit is 1,761 square feet with an oversized second bedroom and a private courtyard. Numerous upgrades include granite countertops with custom stone back splash, 42” custom maple cabinets, and stainless steel appliances in the gourmet kitchen. 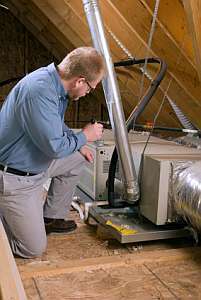 An energy efficient 14-seer A/C unit and security system are also included. The Villas of Indian Creek luxury townhomes include a two-car garage and a full service HOA for low-maintenance living. Pricing is for contracts written in February and closing by March 31, 2011. Additional incentives are also available.